Sitting here writing for myself and for this world that I live in I realise that, I’m not a perfect person, I make a lot of mistakes but still, I love those people who stay with me after knowing how I really am. And this my friends is why despite my limitations and challenges, I will succeed in making such a difference to the way this world treats and sees #chronicillness. 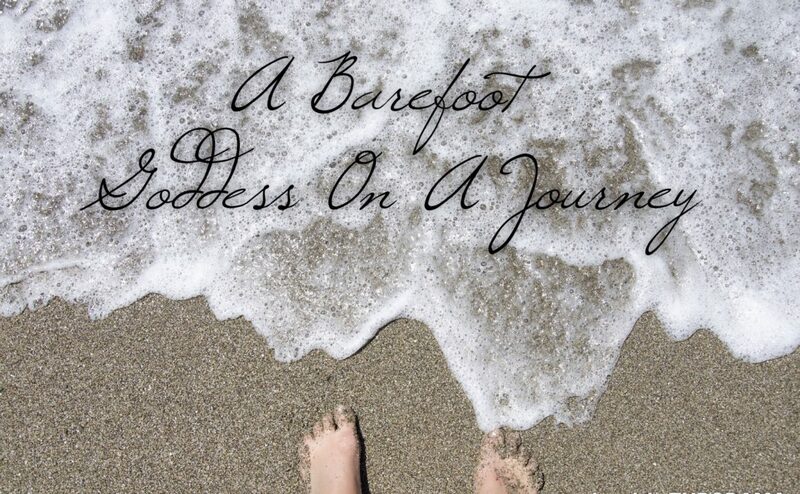 Because I am a barefoot goddess and a survivor.